selected based on the patient and type of orthopedic replacement procedure. 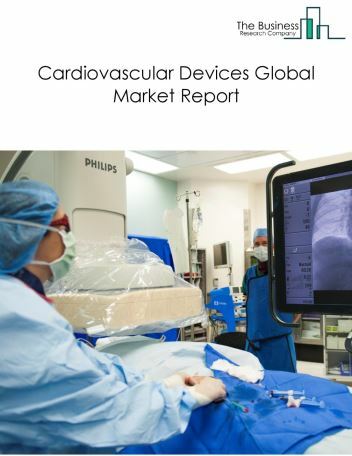 Since the market for minor orthopedic replacement devices is at a developing stage worldwide, its competitive landscape is highly concentrated. 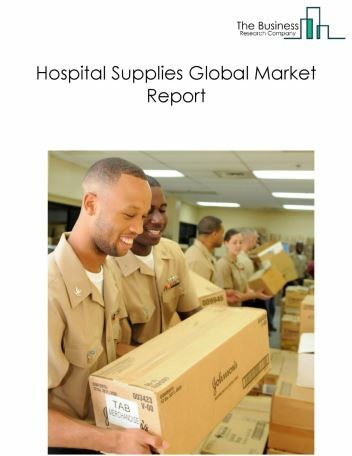 Major orthopedic manufacturing companies with a significant presence in both the large and small bone joint replacement markets are Depuy Synthes, Zimmer and Biomet, Wright Medical Group, Stryker, Smith & Nephew, Integra LifeSciences and Exactech. Depuy Synthes was the largest competitor in the minor orthopedic replacement implants market in 2017 with about 19% share of the market. Depuy Synthes is a part of the Johnson & Johnson group of companies. The company offers orthopedic and neuro products and services for joint reconstruction, trauma, spine, sports medicine, neuro, cranio-maxillofacial, power tools and biomaterials. The global minor orthopedic implants replacement market is expected to reach above $2 billion by 2022 at a CAGR less than 8%. 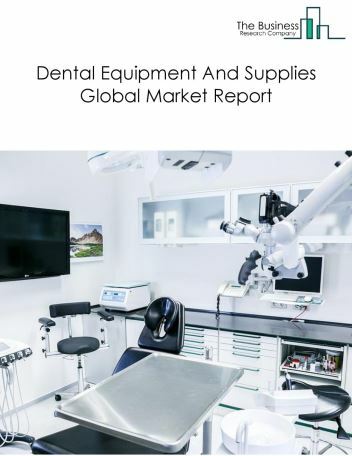 Growth in market is mainly due to rising incidence of arthritis among elderly population, growing awareness towards replacement surgery and utilization of advanced materials such as cobalt, chromium and titanium for implant manufacturing. However, the market is expected to face restraints from factors such as short life span of implants, high revision rates for joint replacements and high development costs of implants. One of the key drivers of the Minor orthopedic implants replacements market includes- Increasing arthritis population, the global arthritis population is continuously increasing. For example, in the USA, the arthritis population of 54.4 million adults in 2013-15 is expected to increase to nearly 78 million by 2040. Of these 78.4 million adults, 34.6 million adults will report arthritis-based activity limitations. Another driver is Increasing awareness toward replacement surgery- Growing awareness of orthopedic replacement surgery, helps arthritis-affected people to undergo these surgical procedures which were not prominent in the past. Older people in the USA with advanced stage arthritis are opting for joint replacement surgery to alleviate the pain, and to restore the joint movement. This high prevalence of arthritis is expected to drive the market. 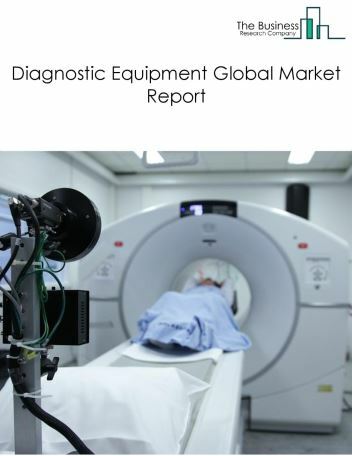 One of the key restraints of the market includes- High development cost of implants, the high development cost of implants and lengthy clinical testing process impact manufacturers profitability. For example, in the US all new implants must undergo clinical trials to test safety and efficacy before approval. This high cost for developing orthopedic implants creates barriers to entry. Another restraint is Low clinical success for small joint implants- Small joint procedures struggle to reach the same level of clinical success as that of large joint replacements. The large joint replacements have a very high satisfaction rate and very low reoperation rates at 10 years. Low success rates discourage patients from minor orthopedic replacement surgery. 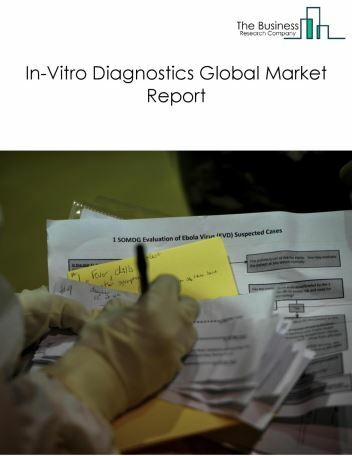 The global minor orthopedic implants replacement market can be segmented based on placement of the implants and by geography. By Placement Of Implants - The minor orthopedic implants replacement market is segmented into shoulder replacement implants, foot and ankle replacement implants, elbow replacement implants and wrist replacement implants. Among these segments, shoulder replacement implants account for the largest share in the global minor orthopedic implants replacement market. 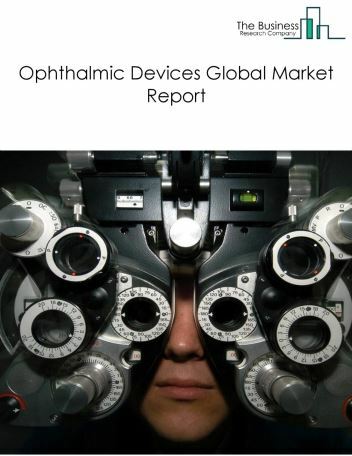 By Geography - The global minor orthopedic implants replacement market is segmented into North America, South America, Western Europe, Eastern Europe, Asia Pacific, Middle East and Africa. 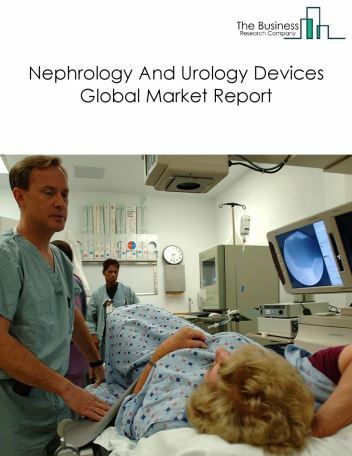 In the region, the US minor orthopedic implants replacement market is expected to be leading the market. 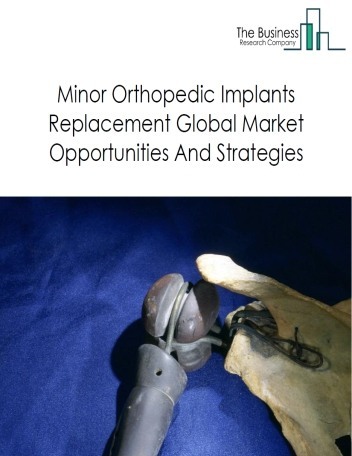 The minor orthopedic replacement implants market in North America is the largest in the world, accounting for almost 62% share of the global minor orthopedic replacement implants market in 2018. All geographical regions are expected to see a growth at the rate above 6% a year, except South America, where the market is projected to see the growth only at about 4% a year. Asia-Pacific is expected to provide a lot of opportunities during 2017-2021 as it is expected to grow the fastest. The projected fast growth can be attributed to the increasing awareness of the replacement implant surgeries and their benefits. 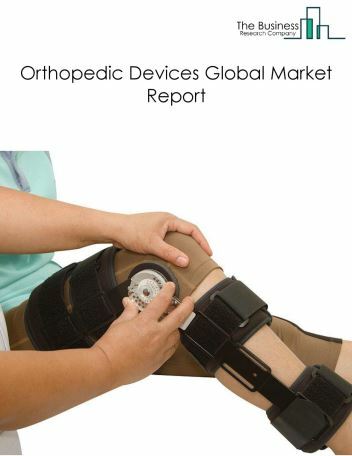 Major trends in the minor orthopedic devices market include growing investments by major orthopedic implant manufacturing companies in emerging economies such as Brazil, India and China, increasing use of reverse shoulder arthroplasty and rising awareness for minor joint procedures among customers. The rising incidence of arthritis patients among aging population, increasing surgical procedures and technological advancements in implants manufacturing is expected to increase the demand and scope for the minor orthopedic implants replacement market.